Savor the end of the summer by throwing an amazing barbecue full of friends, food and great memories. If you’re needing a few pointers to make your Labor Day barbecue the best on the block, continue reading for nine! 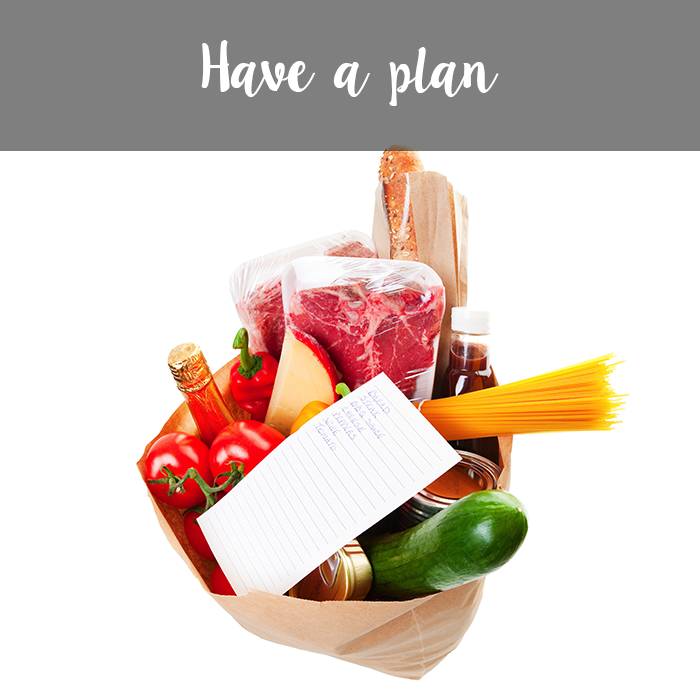 The perfect party comes from lots of preparation and planning. With that being said, make sure you write a list of everything you need, remember to invite your friends and family, clean up the place and add decorations if you’re into that. 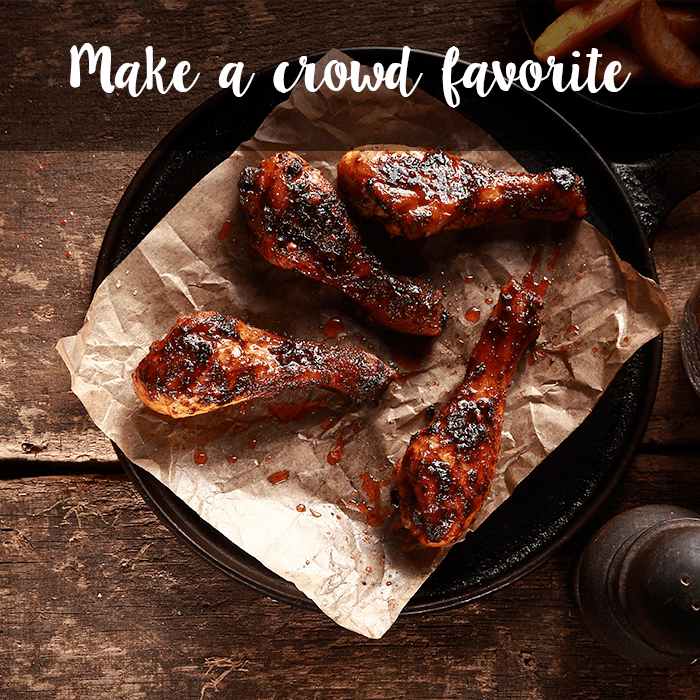 Making a crowd-pleasing dish like barbecue chicken or hot dogs is important. Check out these Yummly recipes to get inspiration for your Labor Day barbecue. Having food that everyone likes is great, but also don’t be afraid to add in some fun new recipes. Creating an appetizer is the perfect way to try out a new recipe. 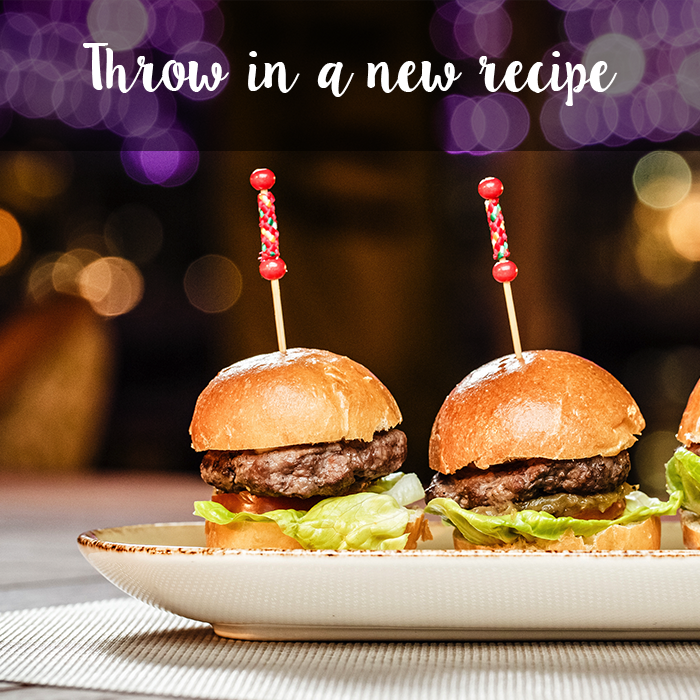 If these sliders look right up your alley, try the recipe here. 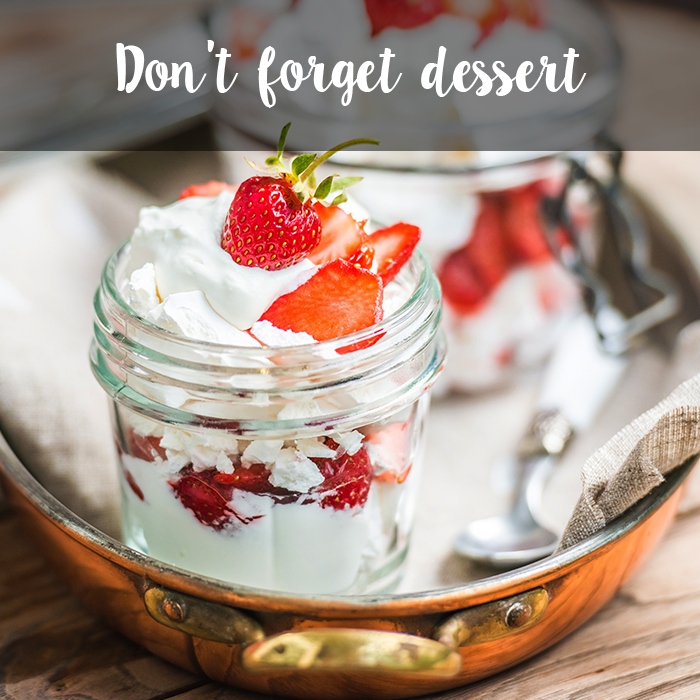 Don’t get too wrapped up in planning menus and inviting people to forget about yourself. As a host, you’ll be the center of a lot of the day’s festivities. Non-alcoholic or alcoholic, beverages are important at any barbecue. 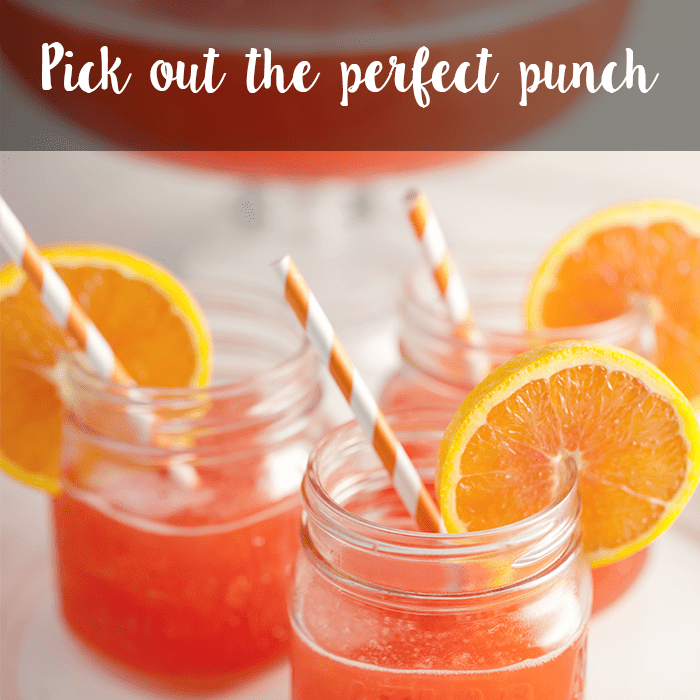 A great way to provide plenty of drinks is by making punch. It’s pre-made and everyone can serve themselves. Here are a few strawberry punch recipes to get you started. 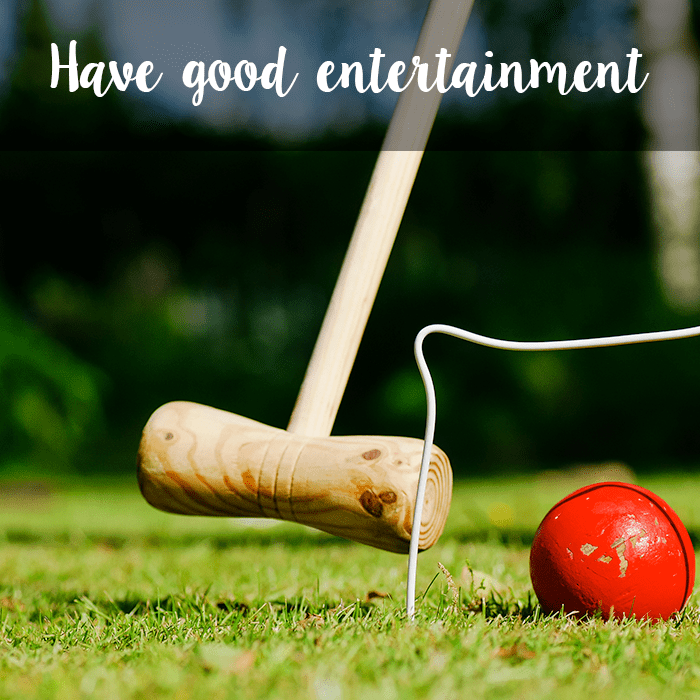 From yard games to great music, it’s important to have something for your guests to do. This will keep the party going and allow everyone to have fun naturally. Of course, the dessert choice just might be THE most important part of the barbecue. A light, fruity dessert is the perfect choice for a summer barbecue. 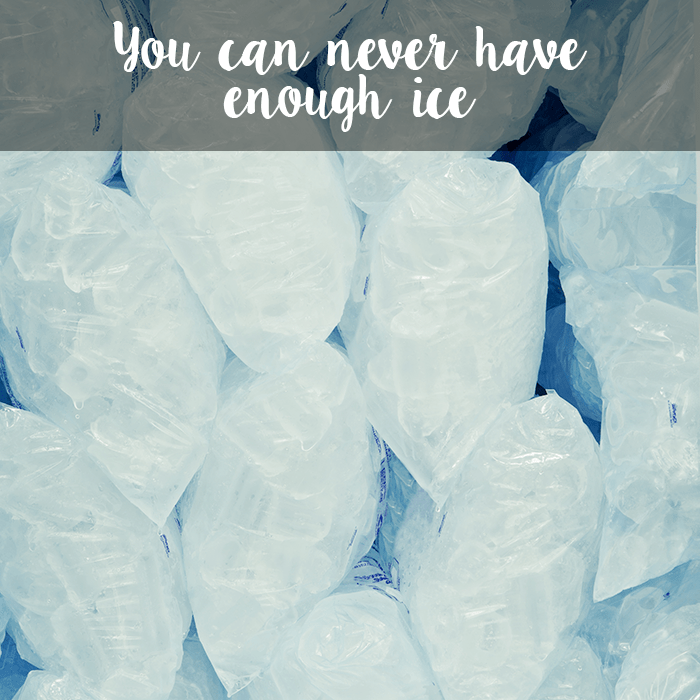 We repeat, you can never have enough ice! 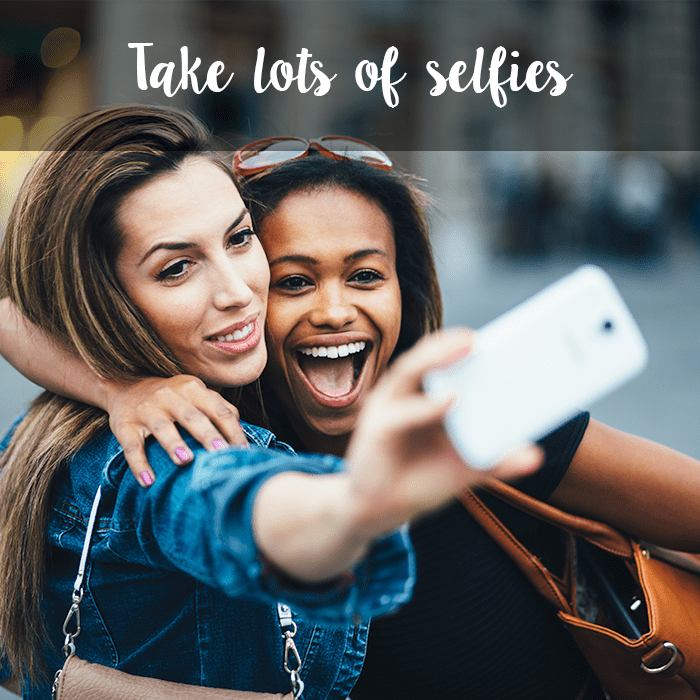 Last but not least, take lots of selfies. 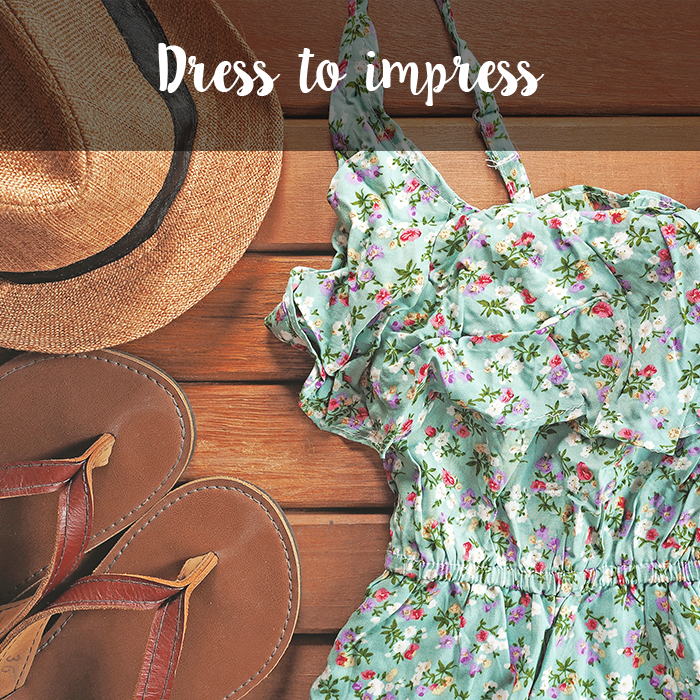 How else will everyone be envious of your barbecue party skills? Did we mention that we’d love to see your Labor Day barbecue shenanigans too?! Share your pictures with us on Twitter and Facebook, so we can all end summer with a bang!